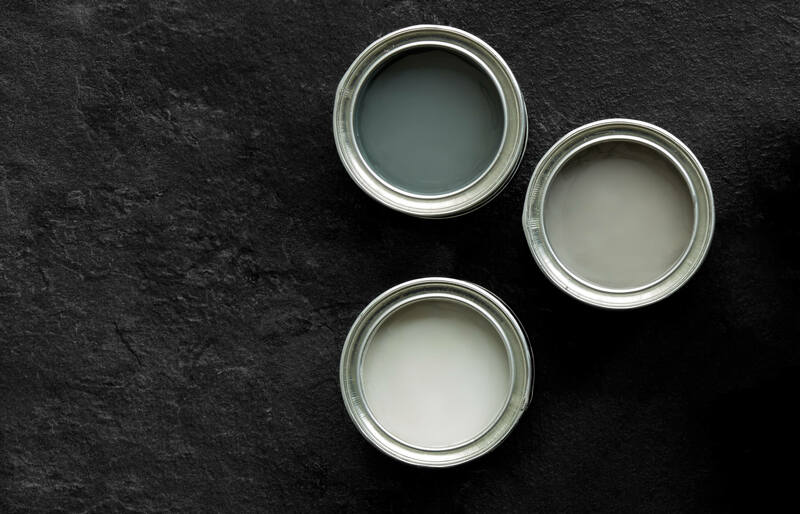 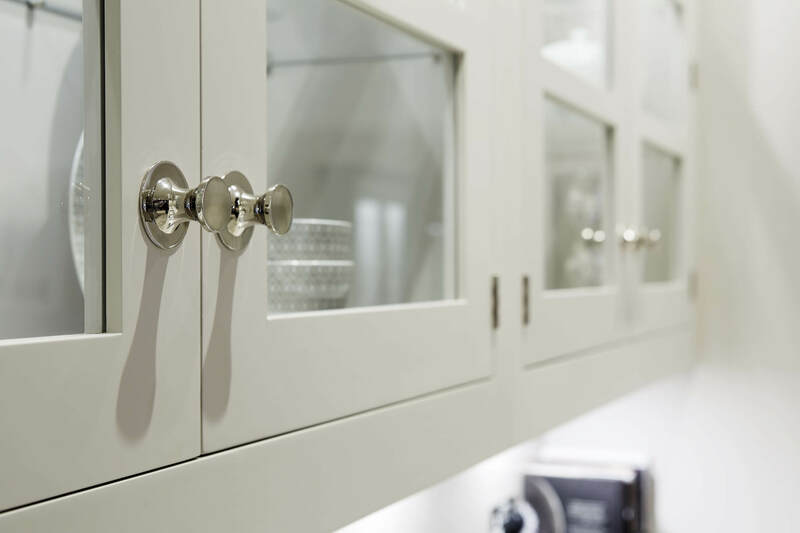 The Summerville collection is grounded in sophisticated, understated design with contemporary twists. 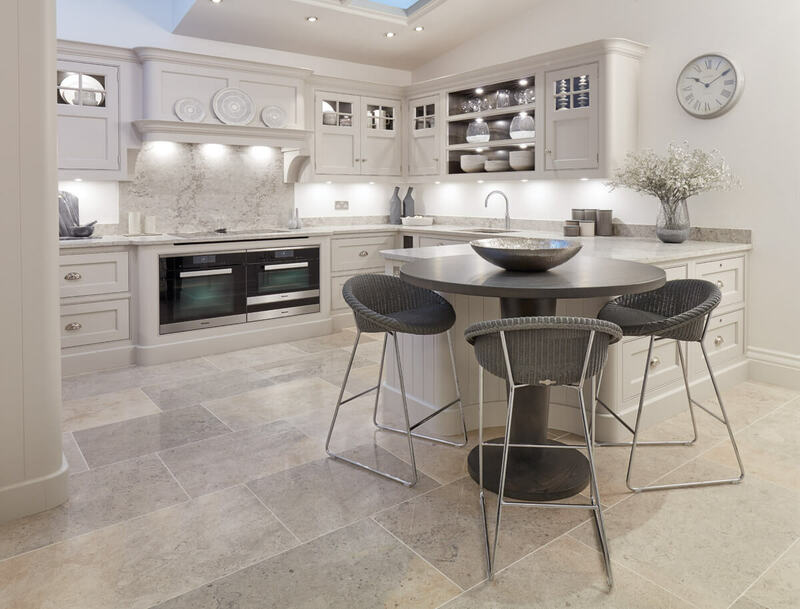 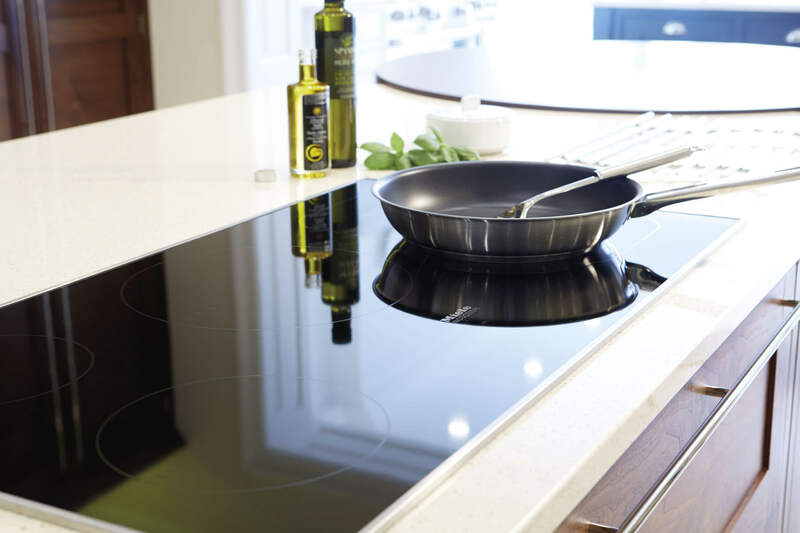 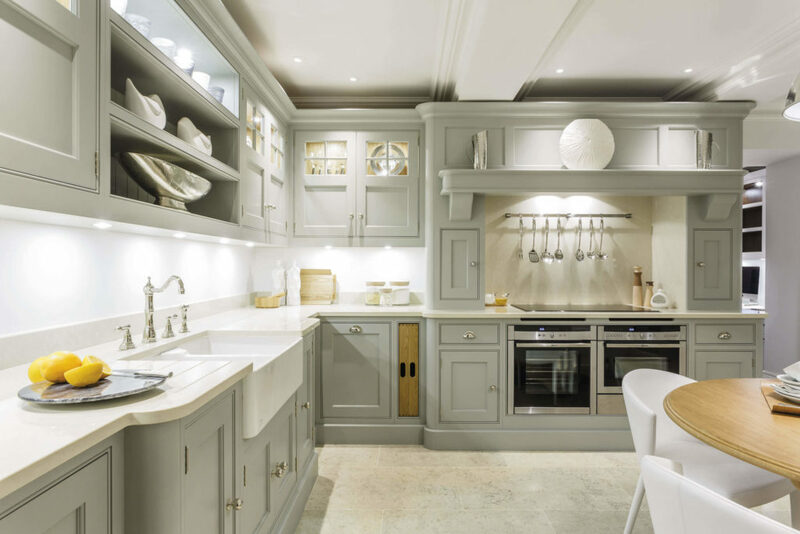 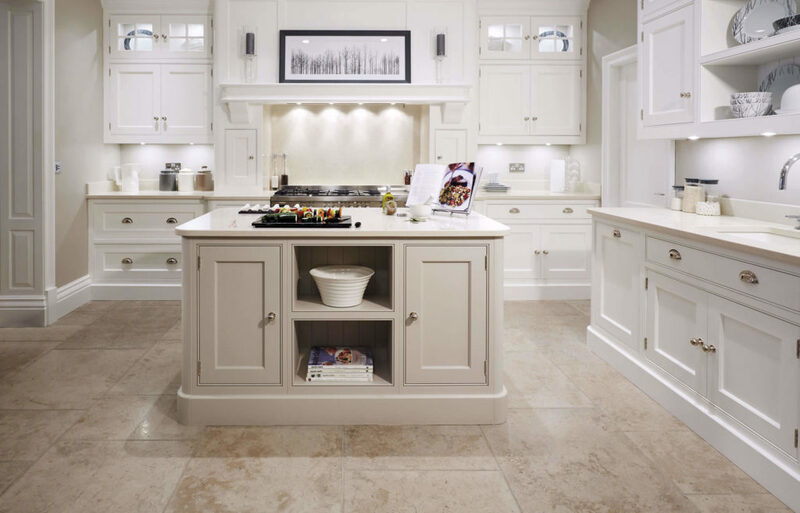 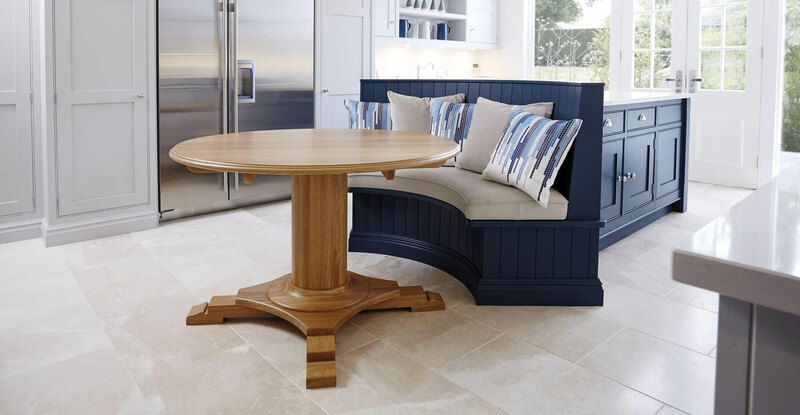 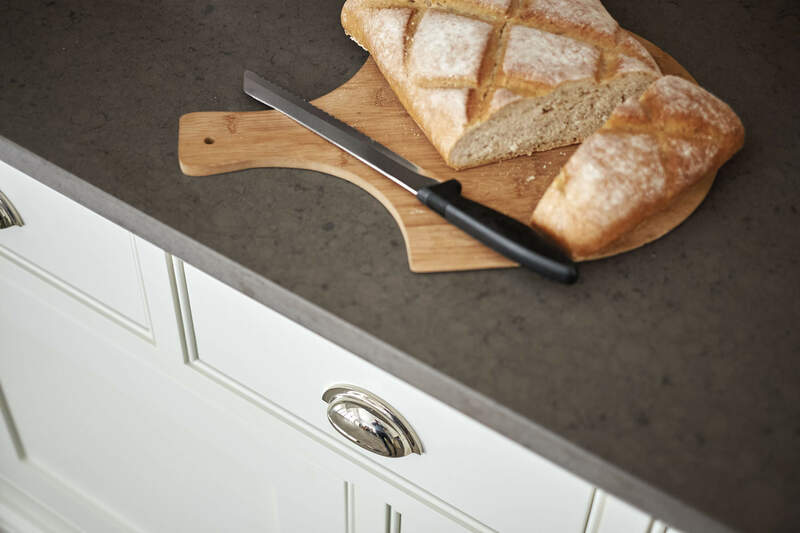 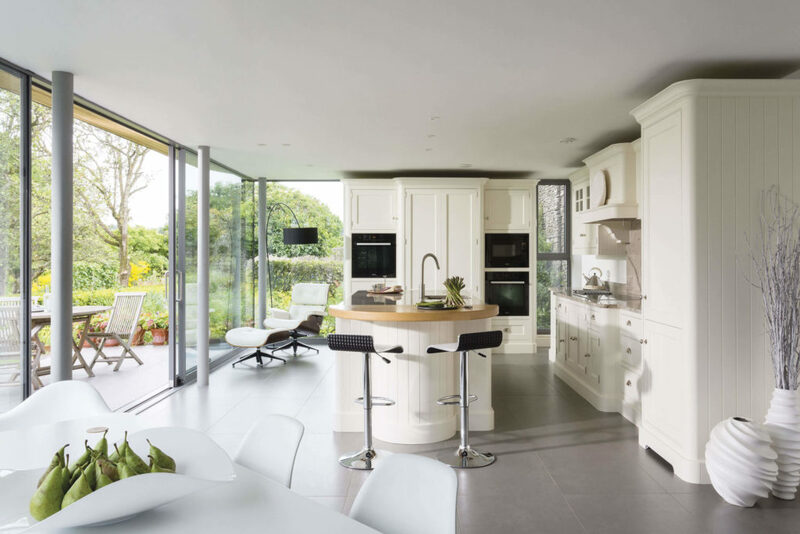 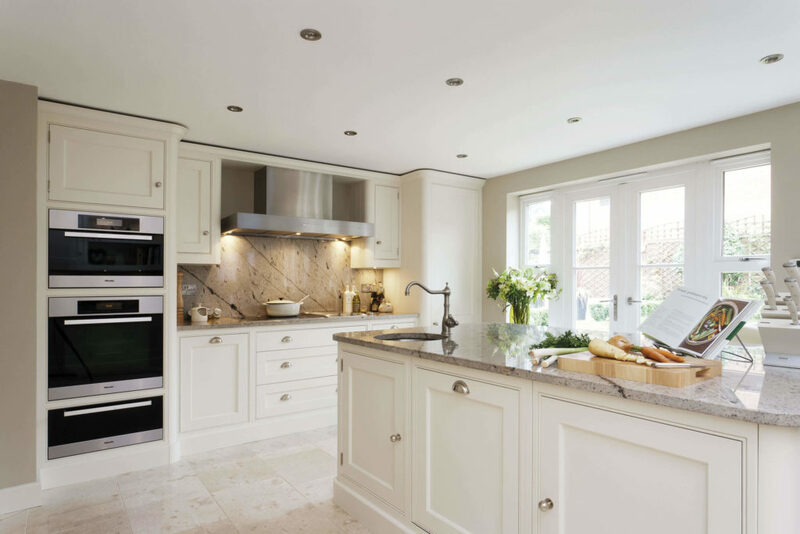 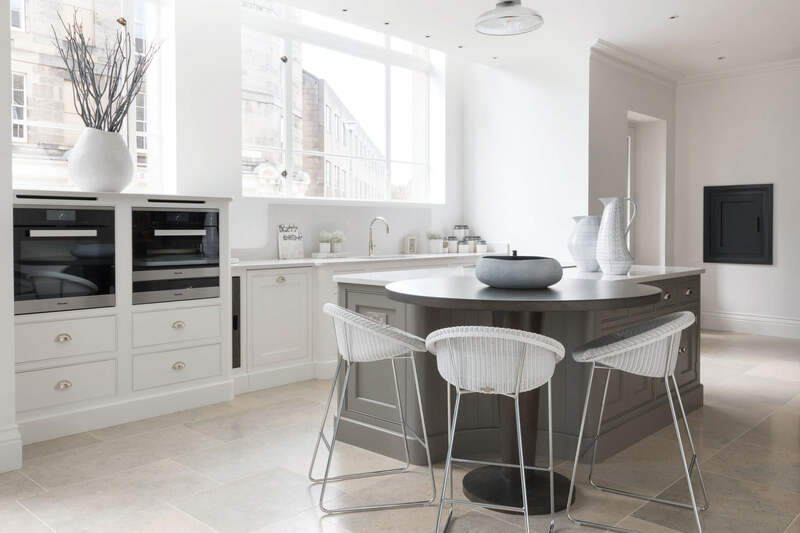 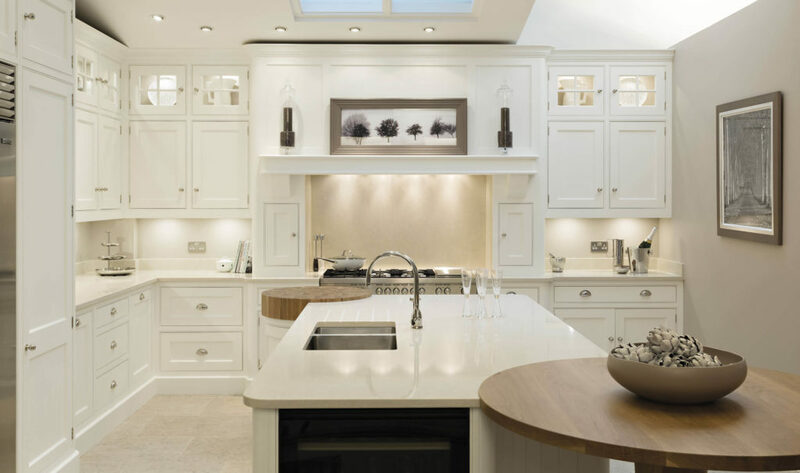 The curved edges of the pillars and worktops provide smooth sophistication free of sharp edges, while the continuous contours of the cornice bring a gentle flow across the room. 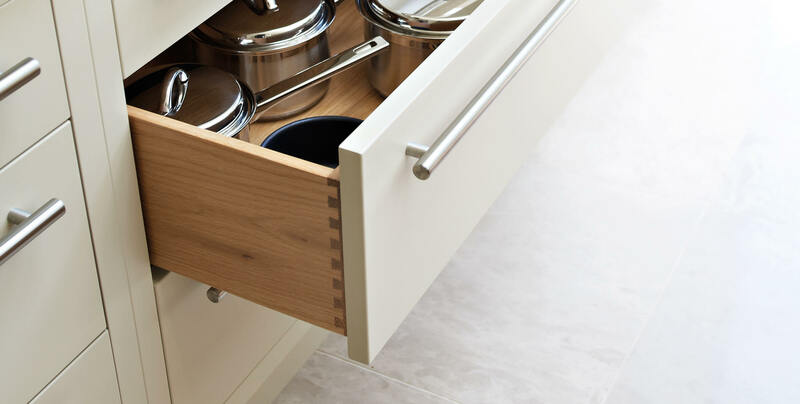 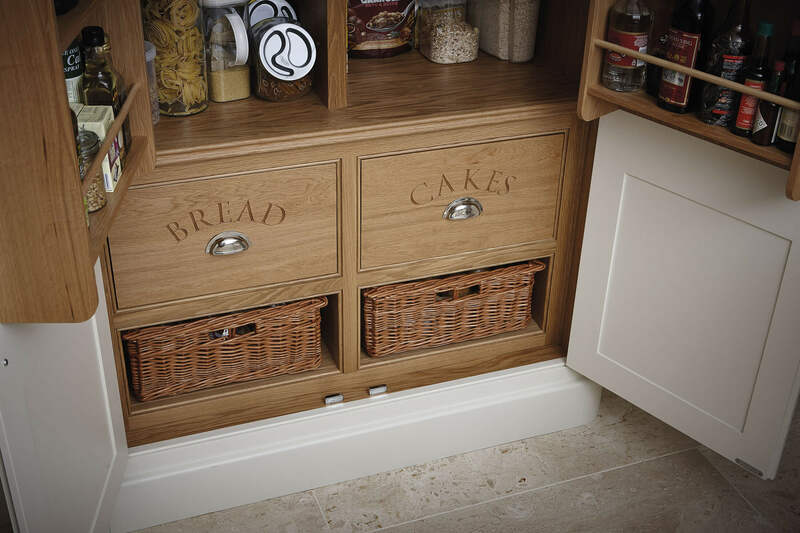 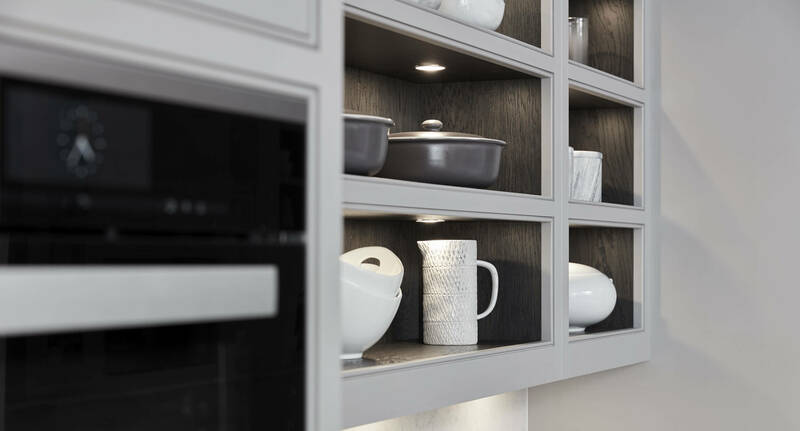 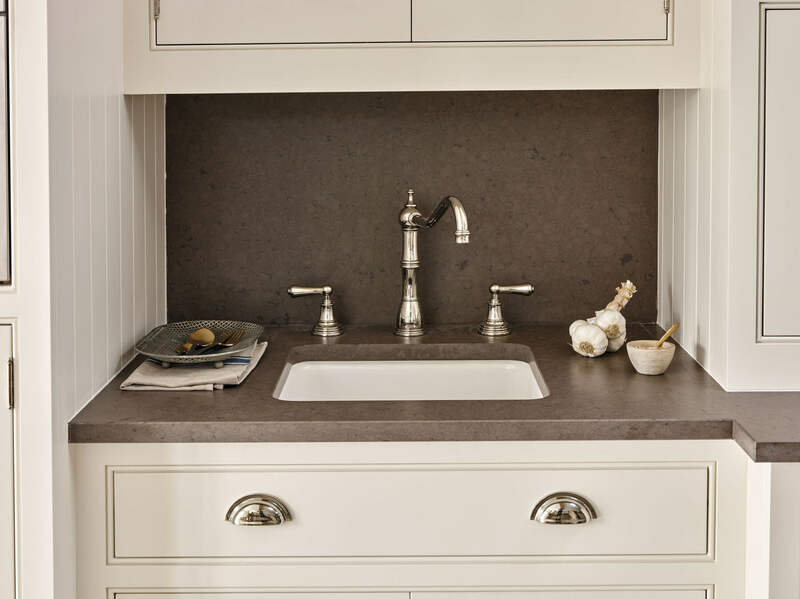 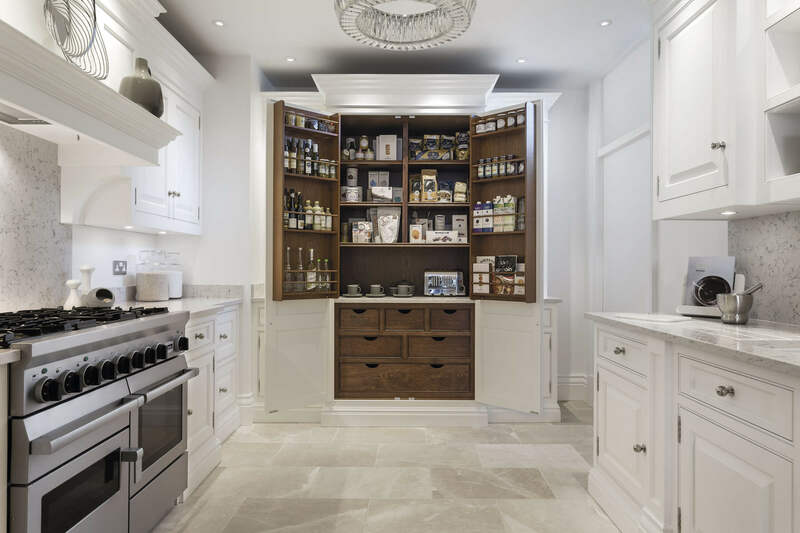 The subtle detailing of the woodwork creates beautiful features like the delicate glazing bars in the upper cabinets, adding further touches of elegance that transform your kitchen into a beautiful style statement.